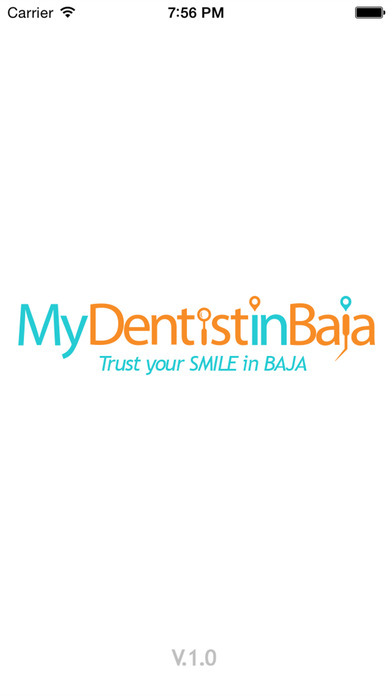 The best experts in the care of your smile in Baja California,Mexico. 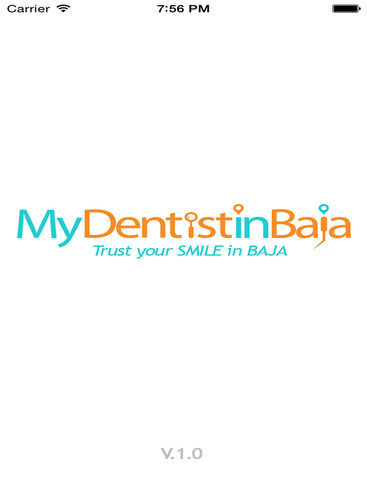 My Dentist in Baja is a dentist directory, where you can find the best care for your teeth, we have the best dentist, orthodoncist, dental implants and more, which offer the best service at your fingertips. 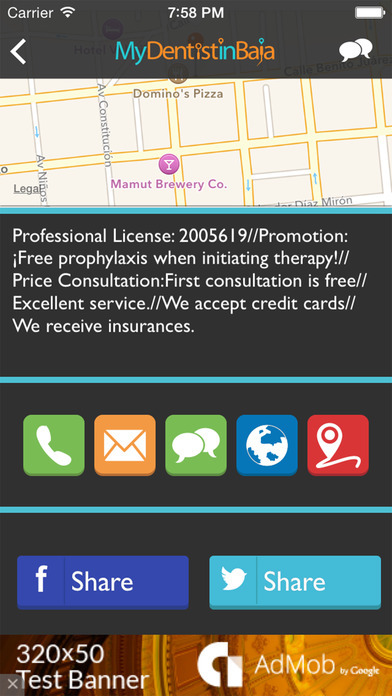 Simple, Practical and Functional, an app designed for the user to easily find the option for your care, each member of My Dentist in Baja, will have its fact sheet and map geo location, so you can make contact directly and the best, at that moment!. 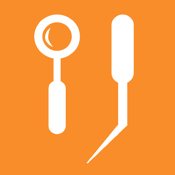 Have dentist from Tijuana, Mexicali, Rosarito, Tecate and Ensenada. Trust your SMILE in BAJA.